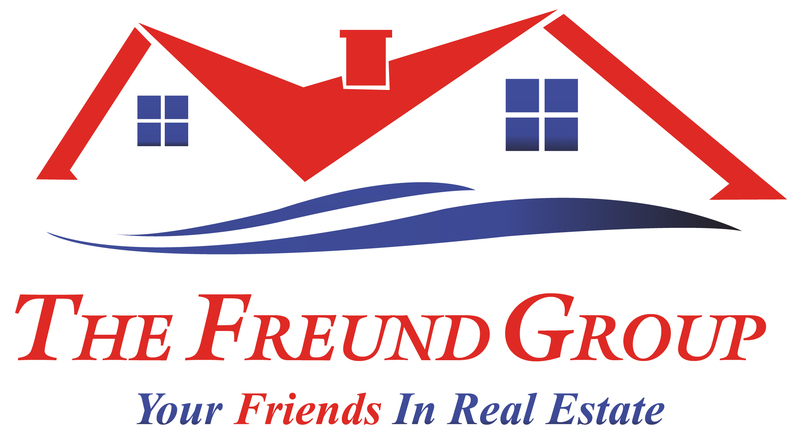 Nicole, is The Freund Group's listing coordinator and Marketing Director. Recently, she received a Master Degree in Marketing and Organization Management. 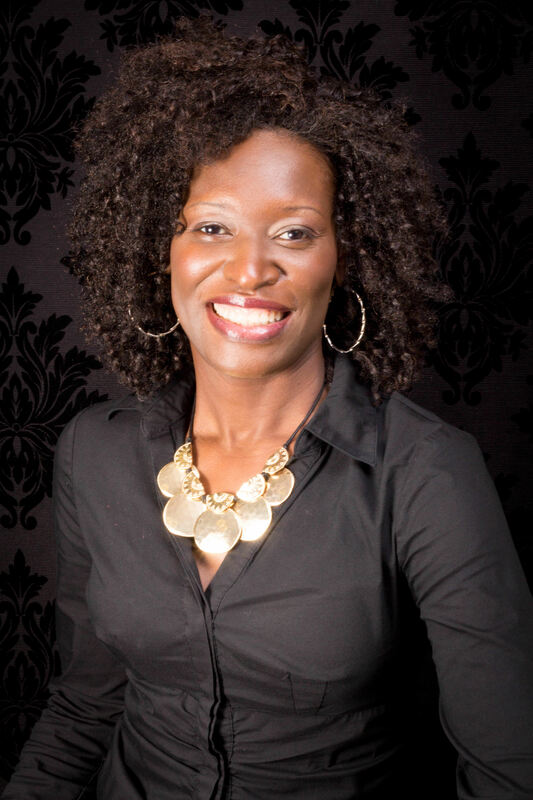 Prior to entering real estate in 2014, Nicole received her Bachelor's Degree in E-Marketing. A great asset to the team, she processes new listing files and make sure complete and correct information is input into HAR. She maintains the website and social media sites for the group and always has projects going to help market our listings. She handles many of the administrative duties and also focuses on coordinating marketing strategies to better build the team. Nicole is a Florida native and moved to the Houston Clear Lake area in 2010. Where she later purchased a home in Friendswood. She enjoys spending time with her family, close friends and church family. She gets tremendous joy from taking care of people and giving them the best home buying experience ever!